The solar industry is growing at a tremendous rate, with the global installed capacity now being over 300 GW. 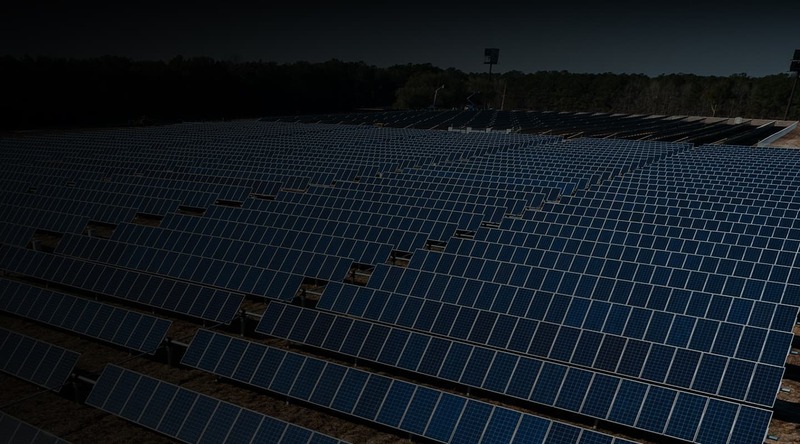 Regular inspections are crucial in solar farms to minimize power loss and maintain performance as solar panels are prone to manufacturing defects and mechanical damages. The output of solar panels decreases at a rate of 0.5% to 3% each year. Timely detection of such defects is important to fix anomalies to avoid severe drops in energy production. However, the conventional inspection method of walking through the solar farm with handheld cameras is not efficient enough and is highly time consuming. Solar farms are typically very large installations that are difficult to inspect via ground-based techniques. A drone equipped with a thermal camera can inspect a solar farm with higher speed and accuracy. The data gathered can be analyzed to detect faults and streamline workflows in significantly less time. 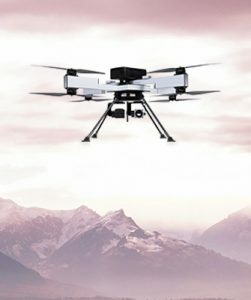 Aerial inspection by drones with thermal cameras capture in-depth infrared signatures and hot spots of defective panels which helps to detect anomalies and proactively address them to minimize maintenance cost and downtime. Drone inspections provide the capability to maximize output of solar farms in relatively less time and lower costs. 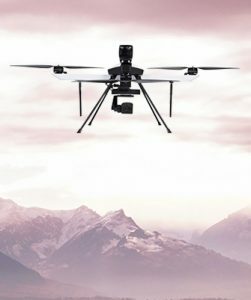 ideaForge’s versatile drones with thermal camera provide accurate heat maps that enable customers to proactively address anomalies and maximize output. 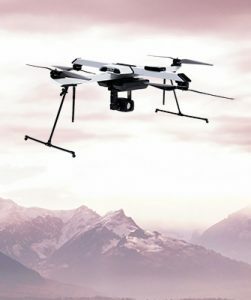 These drones typically reduce the time and cost required for inspection by up to 60%. Manpower costs are reduced as fewer personnel are required for routine maintenance and diagnostics. Further, risks to human lives is also reduced as personnel are not required to ascend to height for inspection in case of elevated arrays.